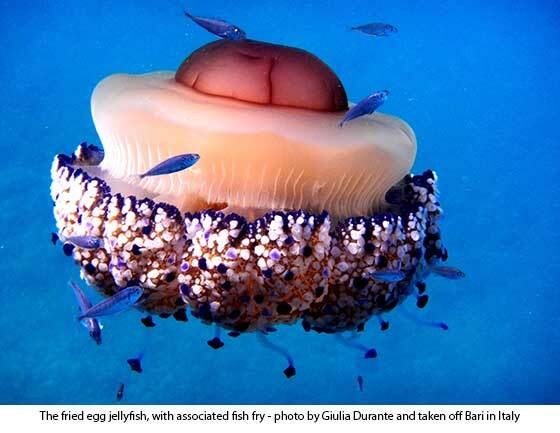 The best submissions received within the MED-JELLYRISK project jellyfish photography competition have recently been announced. Such a competition was launched last year, with submissions being received within two categories - photos taken underwater by means of a camera and photos taken on land by means of a smart phone. The judging process gave consideration to both the quality of the photo (as assessed by an expert panel) and the positive received by the same submissions by the general public over social media. Owners of the winning submissions will be presented in the coming months with a small token of appreciation by the MED-JELLYRISK team, consisting of an underwater camera or a smart phone, whilst some of the best photos received will feature in a themed calendar to be printed within the same project. The project partners wish to thank all those who participated within the competition, with all submissions received being accessible on the project's facebook page and website (http://jellyrisk.eu). 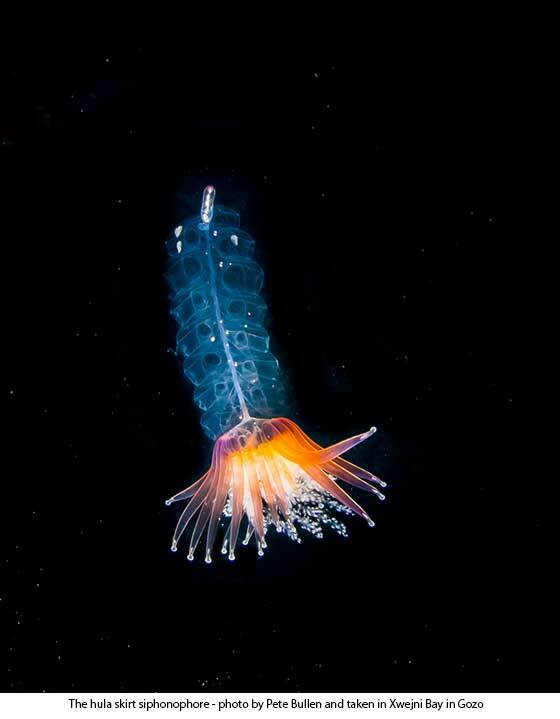 The University of Malta, through the Physical Oceanography Unit and the Department of Biology, is one of the partners within the MED-JELLYRISK project, which runs till December 2015 and which is funded under the ENPI-CBC MED programme. Within the same project, several past initiatives related to informing the public about jellyfish blooms and their dynamics, have already been taken, including the launch of the MED-JELLY smart phone application for Maltese beaches last year, available for free for both the Android (https://play.google.com/store/apps/details?id=jelly.med.mobileapp ) and the iOS (https://itunes.apple.com/LY/app/id868757617?mt=8 ) platforms. Such an app was shortlisted last year during the eBiz awards organised by the Malta Communication Authority (MCA) as one of the best such initiatives taken locally. 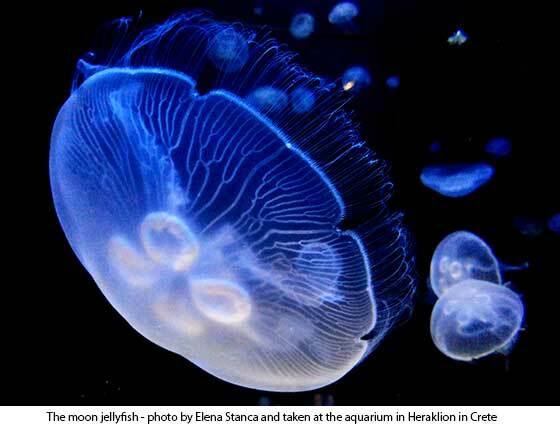 The local Spot the Jellyfish initiative, coordinated by Prof. Alan Deidun and currently running into its 6th year, is collaborating with the MED-JELLYRISK project by giving access to the jellyfish data being submitted by the Maltese public.